It’s a fact that we are able to accomplish more by working together than as individuals. In a large study conducted by Salesforce regarding workplace challenges, 86% of leaders agreed that failing to work together as a team was the leading cause of project failure. Teamwork is an essential element of a successful company. Businesses that struggle in working together as a unified team will quickly fall behind. Scrum is defined as a “team-based approach to delivering value to the business.” This framework promotes effective collaboration between team members so they are able to tackle large projects and accomplish them together. Whether your business decides to follow a Scrum approach or not, applying some of these key components that Scrum teams implement can certainly help improve your results. Scrum teams are designed to be self-managing so they are able to accomplish everything on the to-do list during a Sprint, without constant supervision or direction from leadership. This level of self-sufficiency varies based on how familiar the team is with Scrum principles and how complex the project may be. That being said, leadership and management is still necessary for setting directions and goals within the team’s structure initially. Additionally, a self-managing team is not entirely self-sufficient as they do still require managers to guide them and help keep organized. 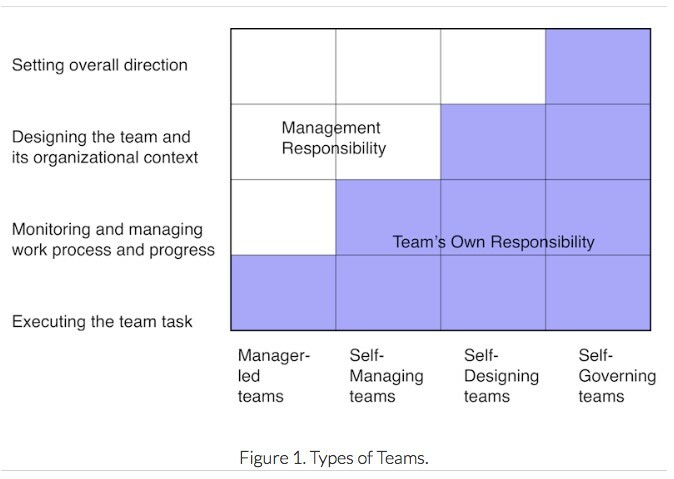 For self-managing Scrum teams, managers are merely responsible for the beginning stages of a Sprint by figuring out the best team structure and helping to improve development capacity. It is then up to the members of the team along with the Scrum Master, to ensure that everyone is on track to hit their Sprint goals and take action if any members are slacking or falling behind. It may sound counterintuitive to lead your team by taking a step back from management, but many businesses have found that teams with more independence generally increase their efficiency. 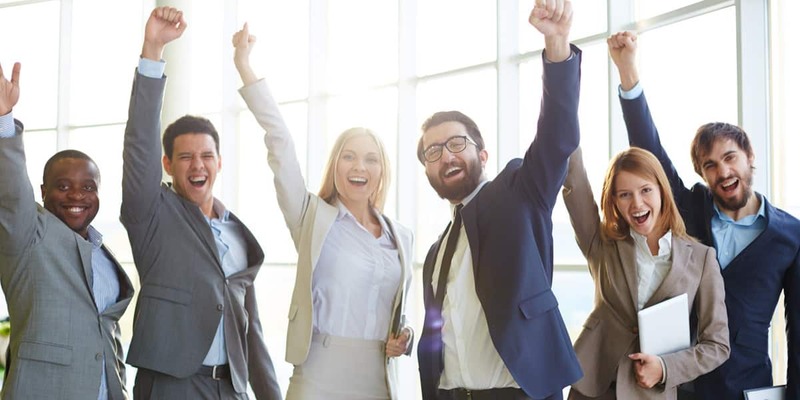 GE recently adopted a self-managed team approach, and they have reported a tremendous increase in both employee productivity and satisfaction as they are more involved with the day-to-day processes of their work. Encourage your teams to take responsibility and handle challenges together, rather than taking their problems directly to a supervisor. Not only will this save time for managers, but it will also encourage employees to develop stronger problem-solving skills and teamwork capabilities. A Scrum team cannot function without communication. It is an essential building block for team trust and collaboration. 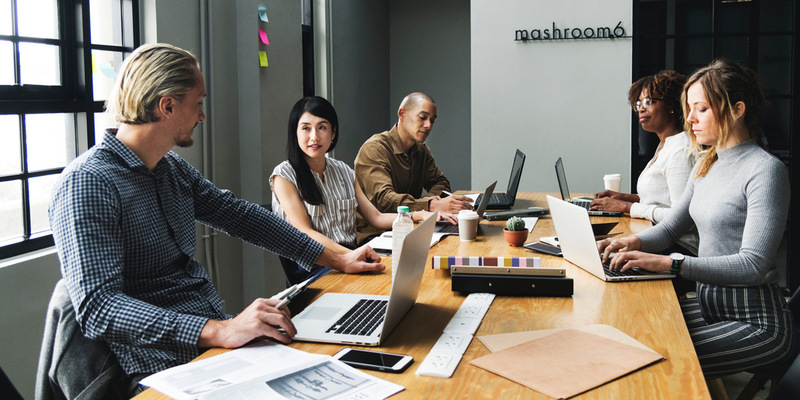 During the Daily Scrum Meeting, team members must openly share and talk about wins, losses, and any internal issues that may be holding the team back from finishing every task during a Sprint. This type of transparency requires all members to be able to clearly communicate their ideas and concerns in a proper manner. During Sprints, inter-communication skills are necessary so that everyone knows exactly what their duties are. A breakdown in communications could cause tasks to slip between the cracks and slow down progress. 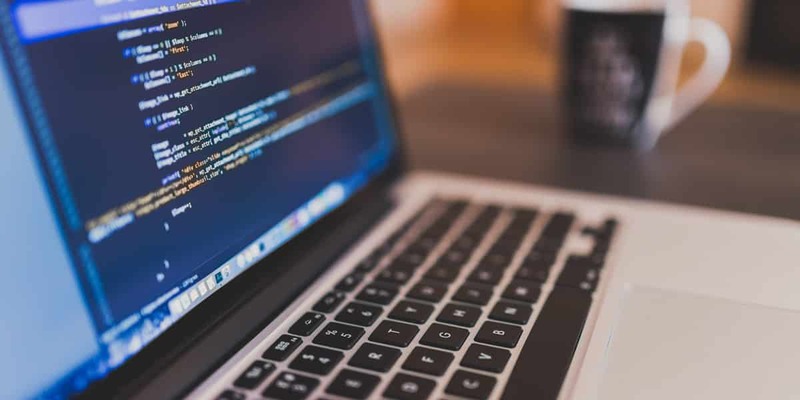 In order to keep everyone organized, many Scrum teams adopt project management software into their systems to stay connected. Nutcache’s program is specifically designed to follow Scrum and Agile principles with dashboards that show teams task assignments and progression. Team members can also communicate with each other by posting questions or notes within the program. 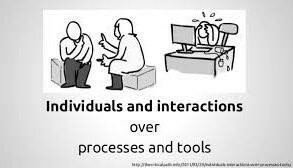 Developing inter-communication may require some employees to relearn or change the processes that they have become accustomed to. However, teaching better communication skills doesn’t have to be a chore. Experiment with group exercises designed to encourage teamwork and soft skill development. This can be an exciting way to help teams learn how to work together. If you aren’t totally familiar with Scrum daily meeting practices, then you probably have not heard of the Retrospective. It is the time when team members get together after every Sprint session to talk about everything that happened during that time period. Teammates may bring up any challenges they ran into that hindered their progress, or they can suggest ideas to make things run smoother during the next session. The retrospective is not meant to be a time of complaining or listing off excuses for poor output. Instead, it is a brainstorming session where everyone should offer up ideas for positive actions that could improve future outcomes. Inspire this time of reflection within your organization by holding meetings where everyone can share any tasks they are struggling with or offering up alternative practices that could help the team succeed. 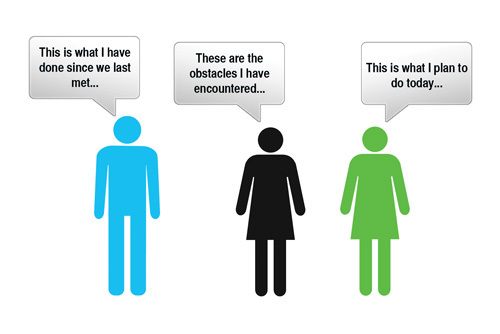 This practice will significantly help struggling teams to find solutions to their problems. Again, this piece of advice seems to go directly against the whole concept of teamwork and unity, however, individuality plays an important role in team-based success. 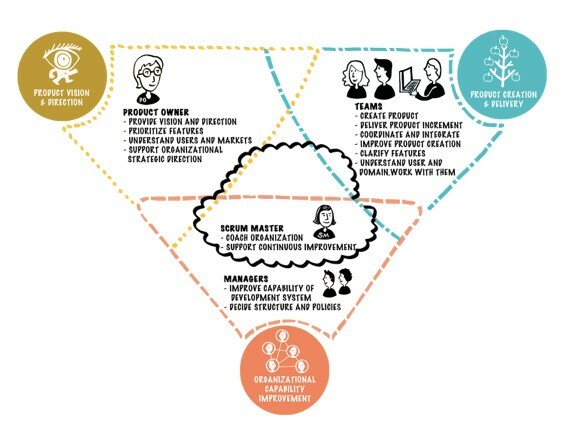 One of the main Scrum values is to place individuals and interactions over processes and tools. Scrum teams understand that each member matters as an individual, and if one person is struggling, it effects the entire organization. While the Sprint is an overall team effort for sure, many tasks are assigned to individuals to complete. 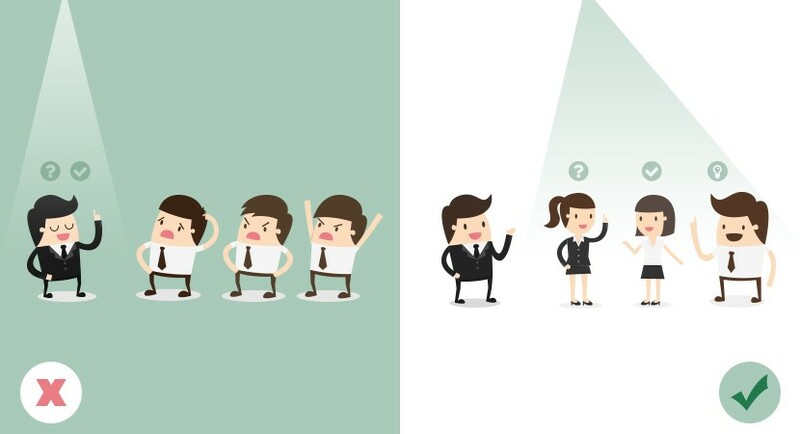 Teams and leaders must remember that every person operates differently; some are more independent, while others desire more interaction with their leaders and co-workers. By placing emphasis on the individual, teams can operate more effectively by finding systems that work for everyone involved. Play to each team member’s strength and hold individuals accountable for their actions, whether positive or negative. Only one-third of employees feel that leadership routinely recognizes their efforts, and studies have shown that positive praise directly relates to productivity and output. As a leader or manager, be sure to recognize developments or accomplishments and encourage members to keep up the good work. 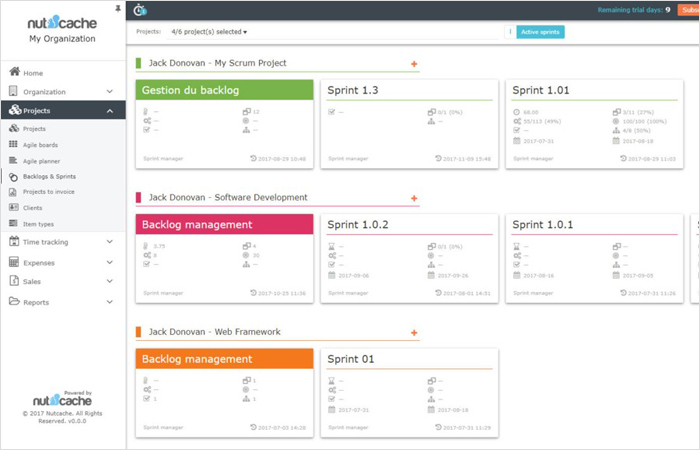 Scrum teams are responsible for determining the next Sprint workload together and allotting assignments within the group. They must also collaboratively decide how to handle internal issues that may arise. Of course, Scrum teams are not going to agree on everything, so they must also be willing to negotiate and compromise for the overall good of the team. Due to the self-managing structure of the Scrum framework, everyone is required to make decisions together, rather than relying on management to do it for them. This type of collaborative decision making is quite beneficial for Scrum teams and other organizations alike. Studies have proven that when businesses involve employees in decision-making processes, the outcomes are much better. By getting everyone on the team involved with decision making, employees feel more empowered and important, which in turn boosts their productivity and morale levels. It’s difficult for workers to stick to a strategy they did not plan out themselves, especially if they don’t agree with the practices or find them inefficient. 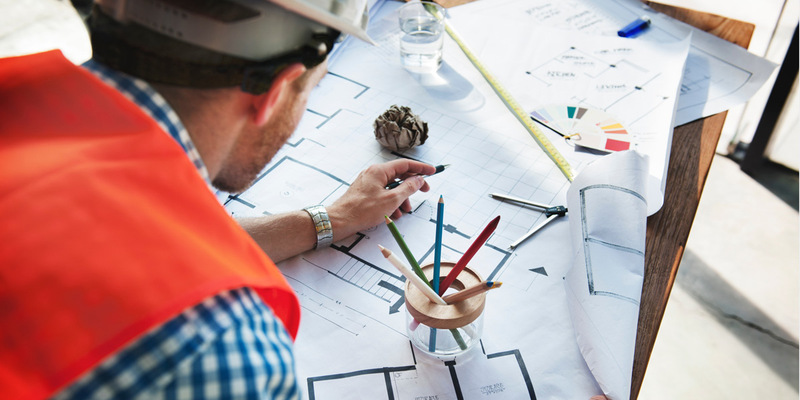 Find ways to include everyone in the planning process and encourage teams to be willing to compromise with each other to find a solution that works for everybody. Encouraging a culture of teamwork within your organization could be the key to long term success, but it is by no means an easy task. Businesses are made up of people from various backgrounds and cultures, and personalities may not always mesh well in a group setting. Therefore, it is up to leaders to set a strong example of how teams should operate by implementing practices that encourage collaboration. 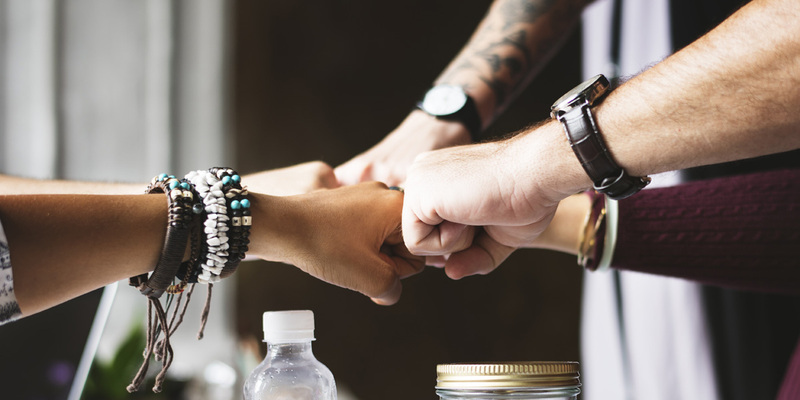 Effective Scrum teams follow key principles in order to stay on track with their goals, so applying those values to your own organization, Scrum or not, can certainly help to improve collaboration practices within your business.